Minitokyo »	Di Gi Charat Indy Art » Di Gi Charat: Ohayooooooooooo! This is a vector I made a long time ago with Puchiko and Rabi en Rose, but due to the new non-credit rule, it has been deleted recently. So I'm submiting it again with the credit ! Cute. 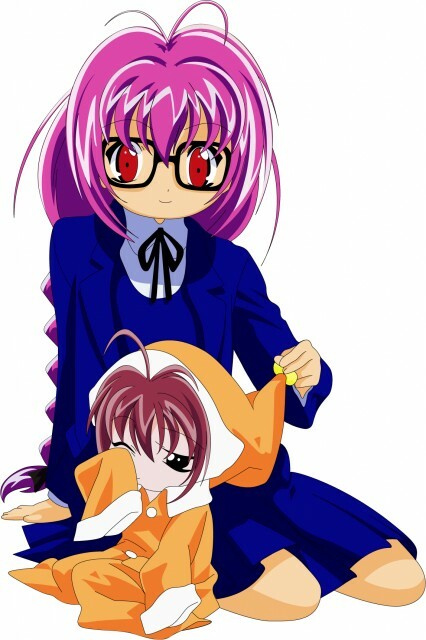 I love Digi Charat art! :D Great job!